We follow stringent quality measures to ensuring the product quality so as to attain maximum client satisfaction. Deeply rooted in Sri Lanka, we are indulged in the process of providing products to any required destination with ease. 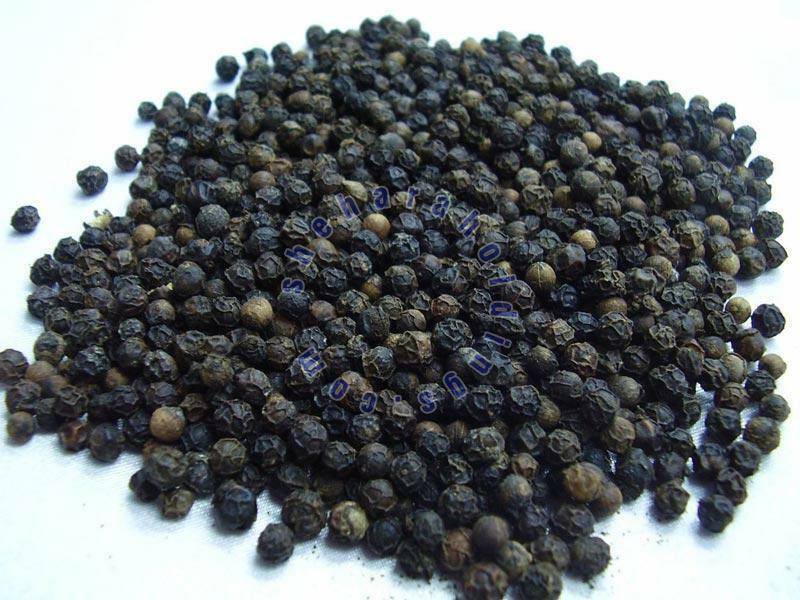 We are offering rich-in-flavors Black Pepper Seeds available with rich taste and pack size as per requirements.